To receive e-mailed press releases sign up here. December 10, following an open and competitive recruitment process. Prior to the appointment to director, Terence (TK) T. Kyaw was the acting Public Works director since June and previously held the position of assistant director of Public Works for six years. "With his education and experience, TK is well-grounded in the breadth of Redwood City's Public Works operations, and has developed strong working relationships with Public Works staff and the community," said Melissa Stevenson Diaz, city manager for the City of Redwood City. "TK is solutions oriented, values collaboration and is committed to continuous improvement and staff development. His appointment will serve the City well now and into the future as we move forward with several major capital investments to support the community's infrastructure needs." Kyaw began his career in public works working his way up from an equipment services worker to fleet manager before becoming the assistant director in 2012. "I am grateful for the opportunity to serve the City of Redwood City and Redwood City community as public works services director," said Terrence T. Kyaw, newly appointed public works services director for the City of Redwood City. "I look forward to building upon an already strong relationship with the local community to support public works operations, furthering staff training and professional development and providing the best value and quality of services to our customers." Kyaw has a Bachelor's of Science in Physics from the University of Rangoon, Rangoon, Burma; Bachelors of Science in Management from Menlo College, Atherton, CA; and holds a Masters of Business Administration from Notre Dame de Namur University, Belmont, CA. Kyaw lives in Fremont, CA with his wife.They have a grown son who is also living in the Bay Area. During his free time, Kyaw loves to care for his back yard and travelling around the world to learn about various cultures and public works related ideas while enjoying the different foods. Kyaw is a certified public fleet professional with the American Public Works Association. He is also the volunteer general secretary for the Theravada Buddhist Society of America in Half Moon Bay, CA. and a member of the Delta Mu Delta honor society of Business Administration. The City's Public Works Services Department maintains the City's water, sewer, storm drain, trees and sidewalks, and streets infrastructure. The department also supports the City's environmental initiatives and programs. The City's five-year capital improvement program outlines the City's capital investments and priorities, including sewer, water and street priorities and can be found here. 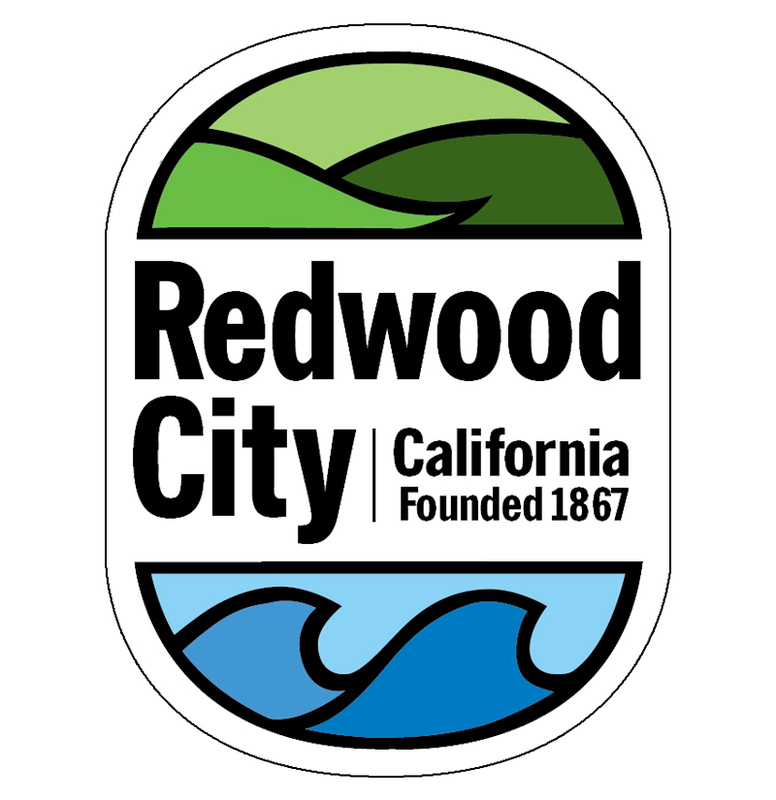 For more information about the Redwood City Public Works Services Department, go here. The City of Redwood City is a San Francisco Bay Area community located in the heart of Silicon Valley, the technology-rich region extending from the San Francisco Peninsula to the foothills of the Santa Cruz Mountains. Redwood City is the third largest city within the County of San Mateo, with 85,992 residents. The city enjoys an average of 255 sunny days a year, which it boasts via the city slogan: "Climate Best by Government Test". Incorporated in 1867, Redwood City is home to the San Mateo County History Museum (located in the county's old courthouse) and the only active deep water port within the south bay of San Francisco. The city's vibrant downtown, quickly becoming known as the entertainment hub of the San Francisco Peninsula, offers residents, visitors, and businesses a unique retail, entertainment, and restaurant experience.For more information, visit the City of Redwood City's website atwww.redwoodcity.org, or follow Redwood City on Twitter, Instagram, and Facebook.